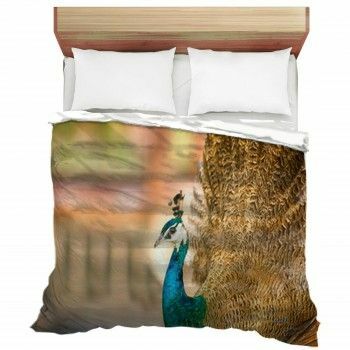 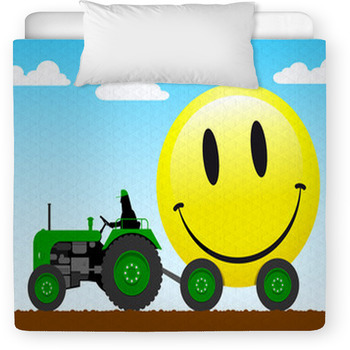 Find it hard to find that unique bedding set for that special young one? 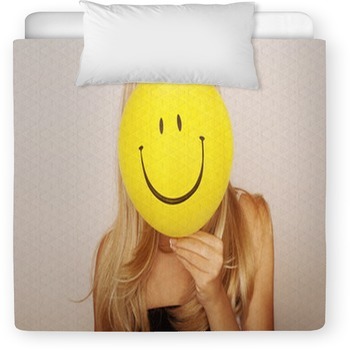 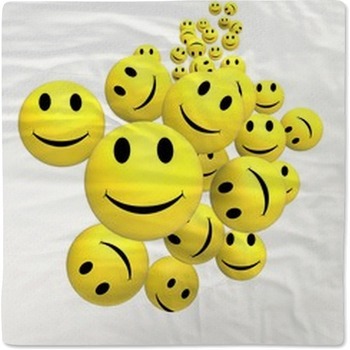 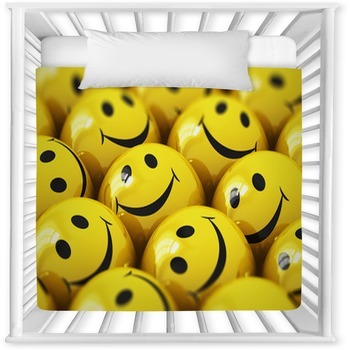 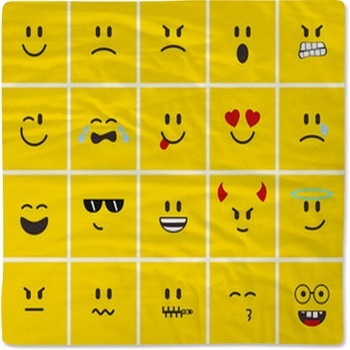 Well you found it, as our website has toddler and baby crib sizes in thousands of Smiley Face graphics and colors. 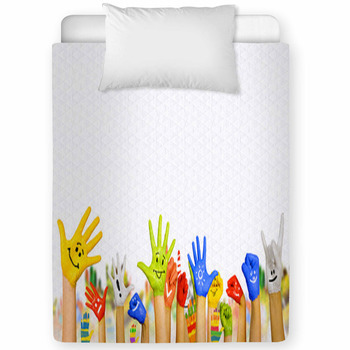 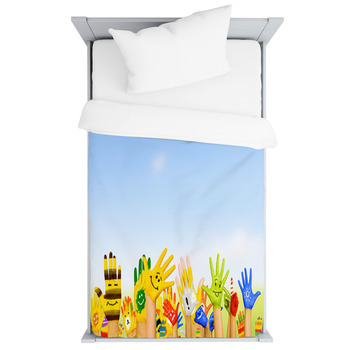 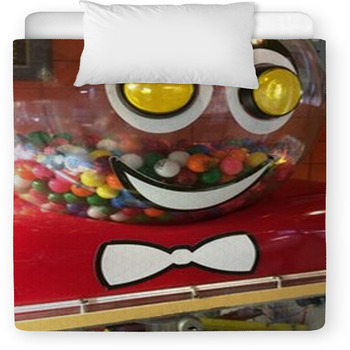 VisionBedding can even add your little ones name onto the bedding fabric.